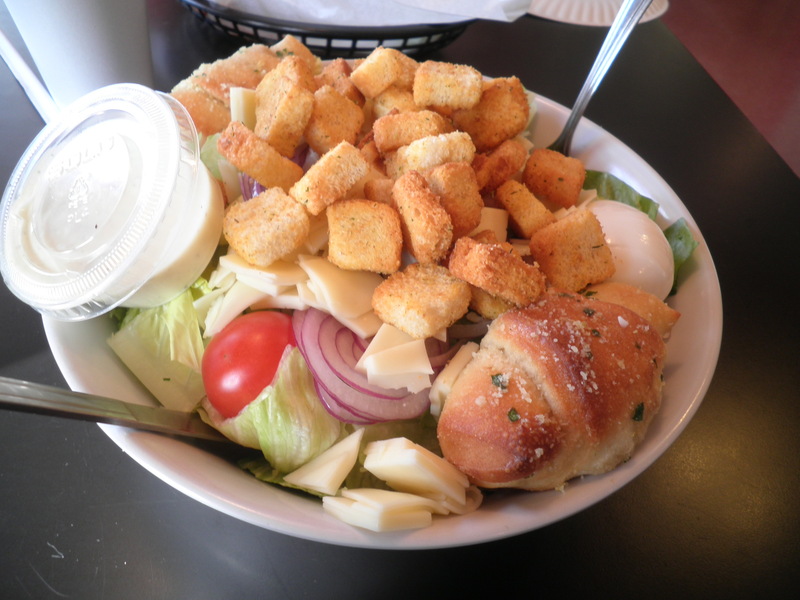 This entry was posted in Uncategorized and tagged Weight Watchers, What I Ate Wednesday. Bookmark the permalink. …and i’m happy it’s wednesday because it is again aunti wednesday and i am off to toronto! i like that you and ralph head out for bfast together on a saturday morning, fran. that’s a lovely routine. such a relaxing and fun outing for a weekend! You ARE up early today, my dear! I know how you love your Aunti Wednesdays. I’m very lucky to have Ralph, he’s a special person. Have a great day, Cathy!! Hug the girlies for me! I crave some pasta right now. Your look super healthy and delish. Thanks, Greta! Can’t say no to it! Have a great WIAW! Yummm that soup sounds awesome! And you gotta splurge every now and then 🙂 I’m glad the breakfast was delicious! Hi Liz! The soup is delicious and so easy. Gets better as it sits longer, but it doesn’t usually get a chance around here. 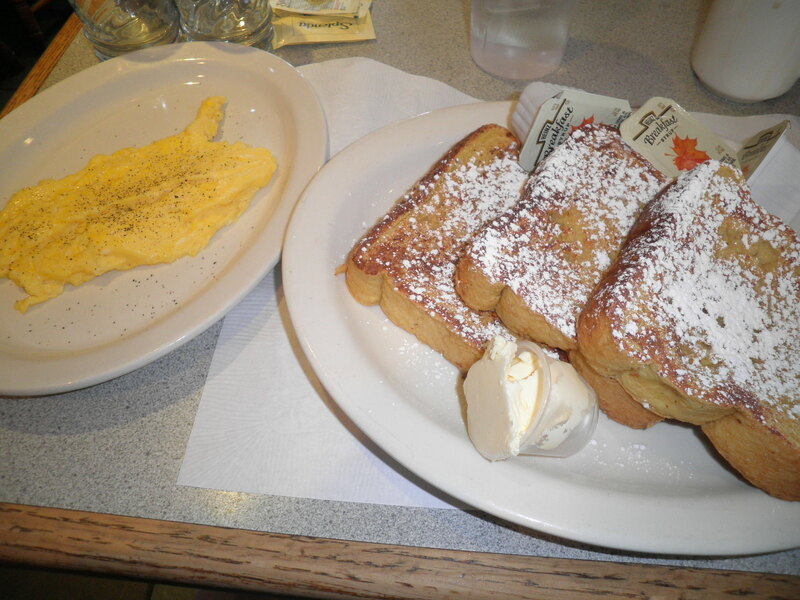 I had never had French toast at that diner, but trust me, the next time I want a treat, I know where I’m going! Yay for no technical glitches this week! I’d seriously be bummed too if we didn’t get to do WIAW. What will we do when she stops? Lol. Someone will have to pick up the torch!! And I love how you always mention the other bloggers participating… sometimes I forget to do that 🙂 And yes, we do LOVE comments! Awesome-looking french toast. Totally worth it. Thanks, Madison, she was earlier than usual today which threw me off. Hope she never stops. I think we should try to encourage people to read the other blogs, share and share a like, right? Have a great day! Oh my gosh, that french toast DOES look totally worth it! I want a giant plate of that. With extra syrup. And then some garlic knots for lunch. That’s my problems sometimes, too, Allie. I’m too hungry and don’t bother with photos. I’ve done that 2 nights in a row and they’ve been good and tasty ideas…Hrumpf. Looking at the photo,I can smell the French toast!! And now I want French Toast. Hmm, I wonder if I have any of that cinnamon raisen bread left at home. 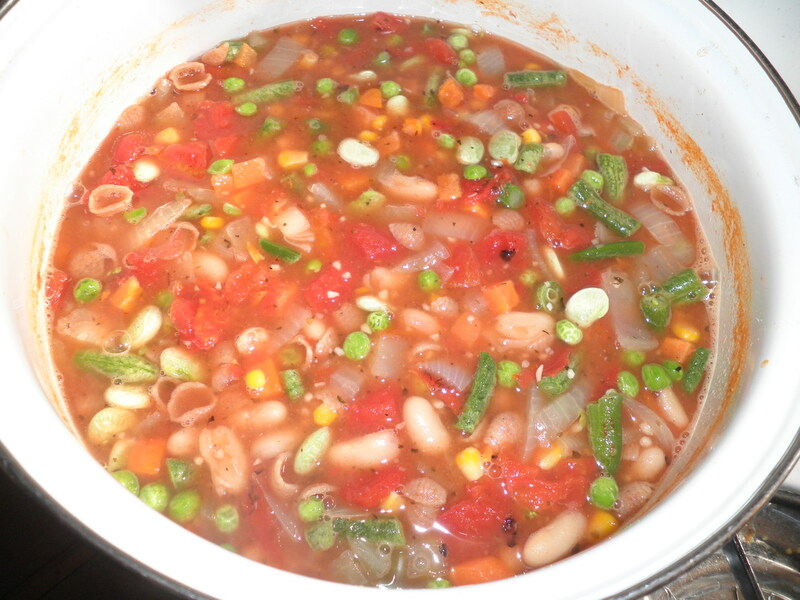 The salad and your pasta e fagioli looks delicious and almost like being at Olive Garden, except way, way better! Nice eats Fran; I love ’em. Thanks, Meghan! The soup is so good and so easy. Give it a try. I always think about making french toast with raisin bread, but I haven’t tried. Have a great day! The garlic knots and the French toast are definitely making me drool right now! Guess I’m missing grains today lol. And I hear ya on feeling off track…this is my first WIAW in 2 months! Glad you’re back, Mass!! We miss you when you’re not here! Pasta e fagioli would be a perfect dinner for these cold nights we’re having here in Germany! We all have those days and weeks (or months..) where we feel like we’re off track. The important thing is that we keep on trying to get back. It’s the only way, Shannon…just keep doing our best to get back where we want to be. It’s so dumb, but I focus on my not good choices instead of my good ones. I just have to keep working. Have a great day, dear! That French Toast looks so delicious! I don’t blame you for having a splurge. With treats like that around, I’d find it hard to resist.